As always, my garden is speeding along this spring, and I am just barely keeping up. 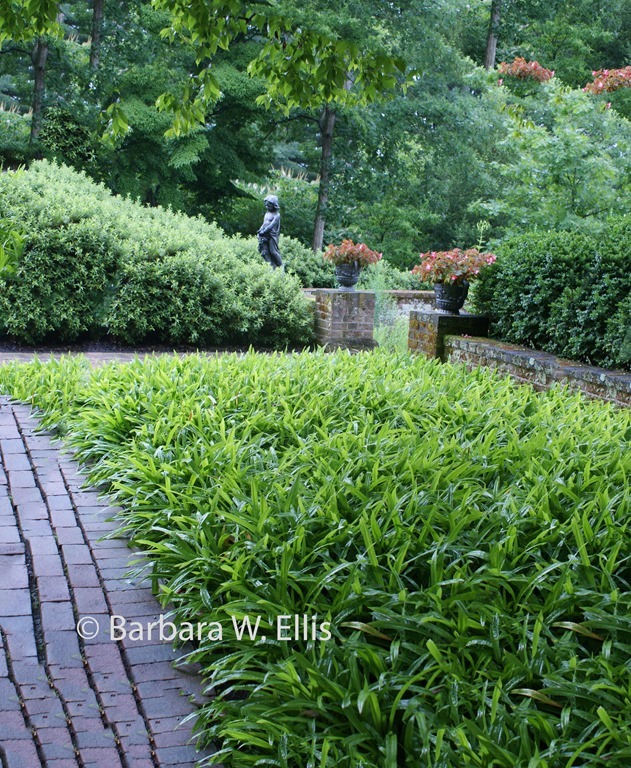 Today’s post features a couple of plants that have been especially spectacular this spring. I don’t take much credit for the display. All do their thing without any intervention from me. 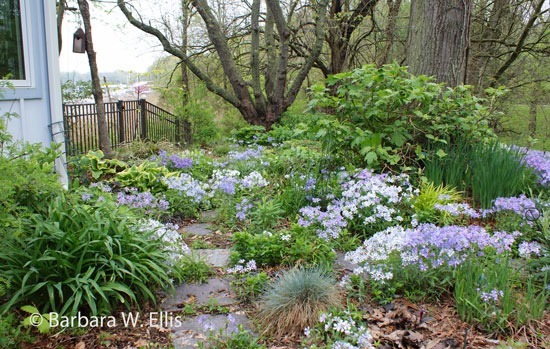 For the past couple of weeks, the front garden is all about our native wild blue phlox (Phlox divaricata). 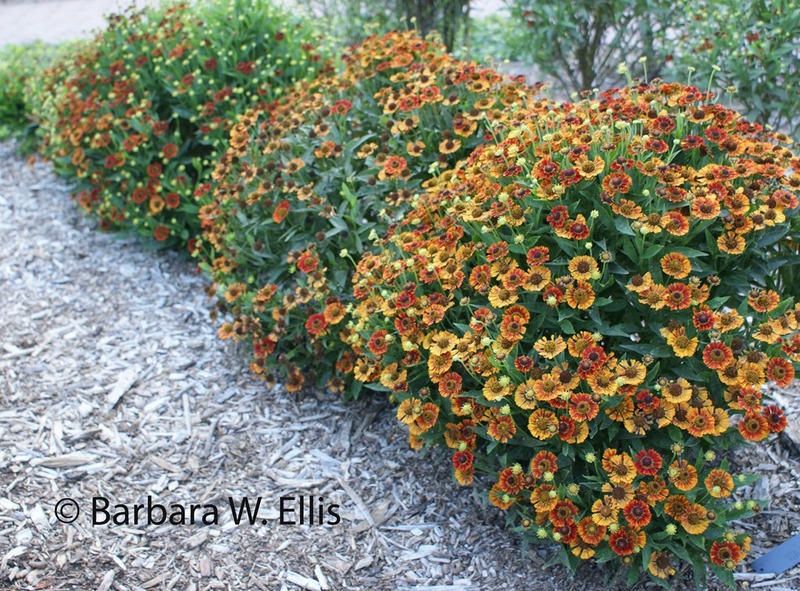 I started with a handful of small plants that rode down with us years ago from Pennsylvania. 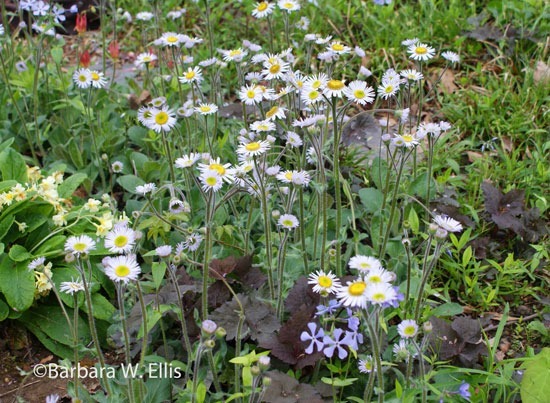 These easy and accommodating wildflowers self sow, and I brought down plants in a range of colors in shades of lavender and lilac-blue to white. 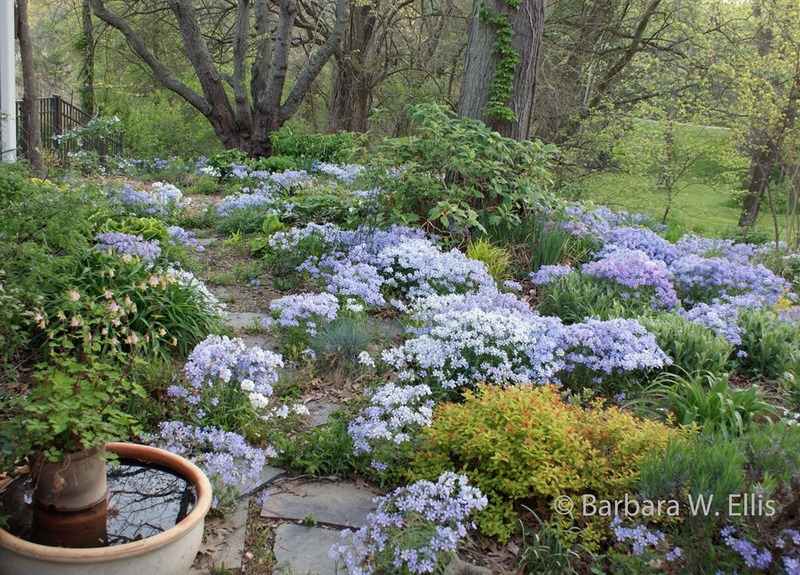 This spring, the front garden is filled with great clumps in a full range of shades. There also are some deep purples elsewhere in the garden that I am encouraging to sow around. I simply can’t stop looking at them, plus wild blue phlox has a delightful light fragrance as long as the weather is not too windy. 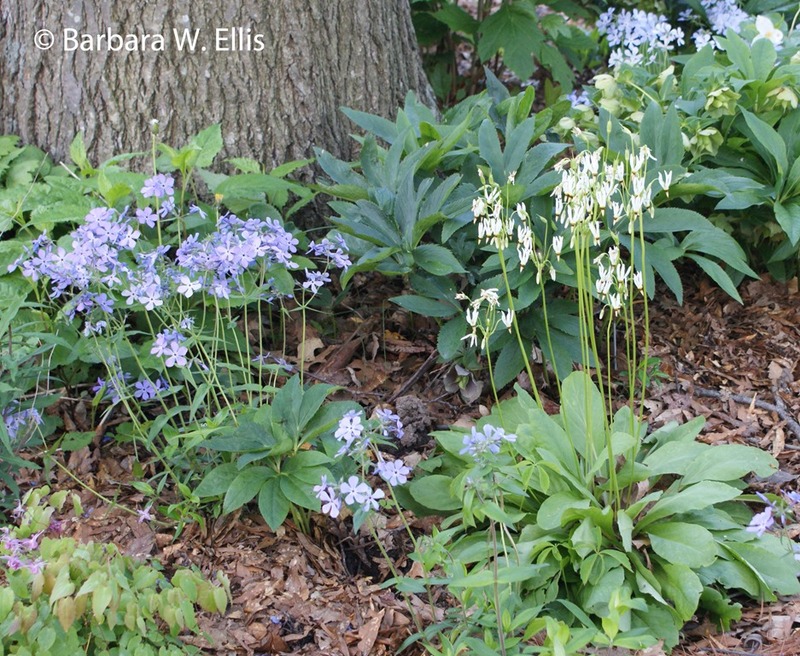 Above: Wild blue phlox (Phlox divaricata. 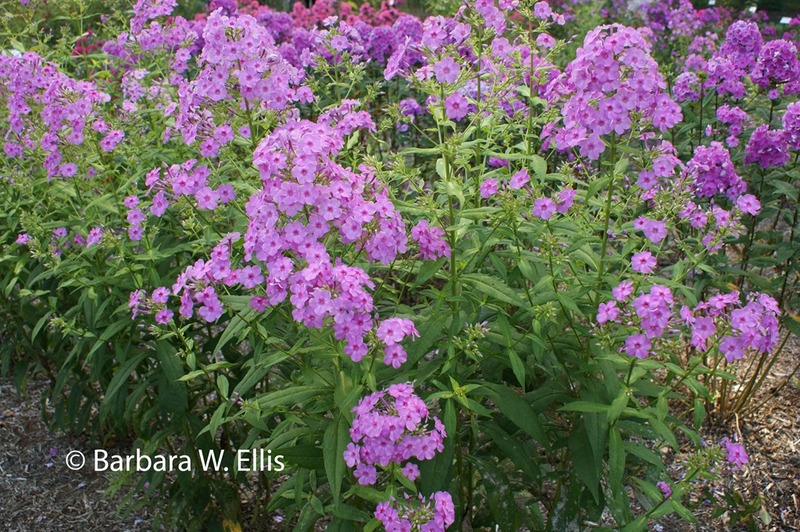 Wild blue phlox thrives in partial shade to partial sun, and tolerates evenly moist to somewhat dry soil. 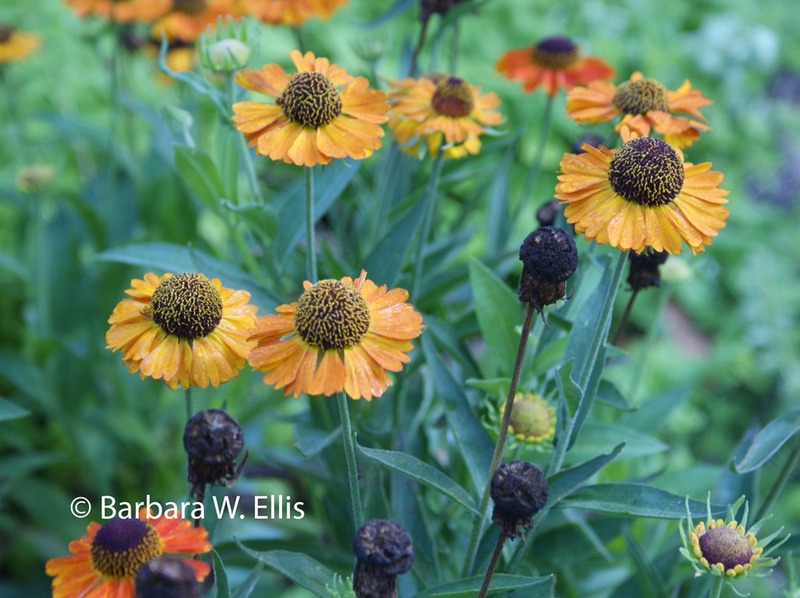 The seedlings appear in surprising spots and are always welcome! Primarily prized for their handsome foliage, heucheras or alumroots (Heuchera spp.) 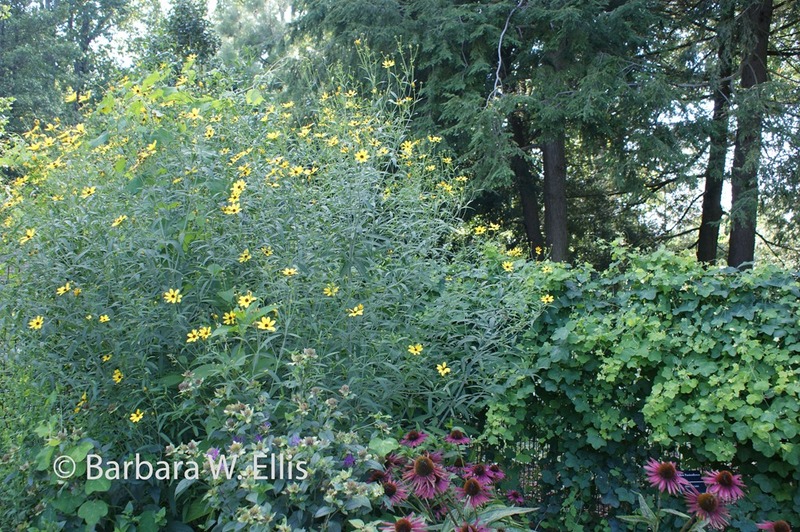 occupy a well-earned spot on my list of native perennials for shade. About 55 species belong to the genus, most from the western United states. 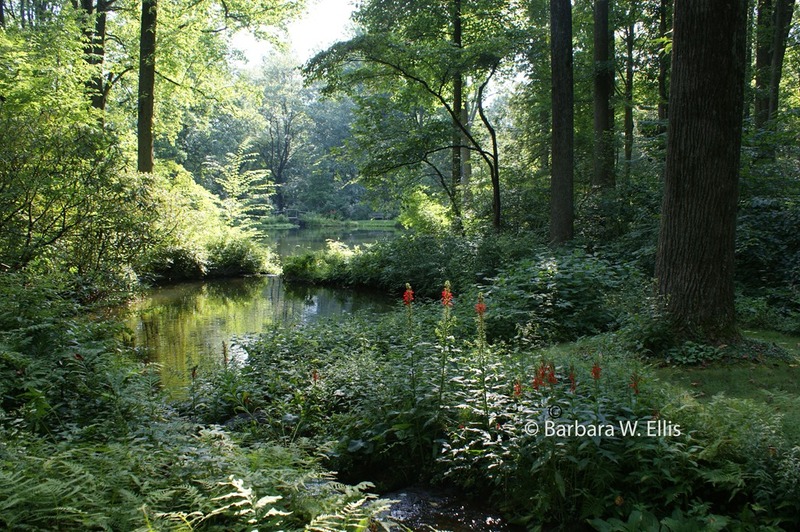 Two are native to the Chesapeake Bay region: American alumroot (H. americana) and hairy alumroot (H. villosa). 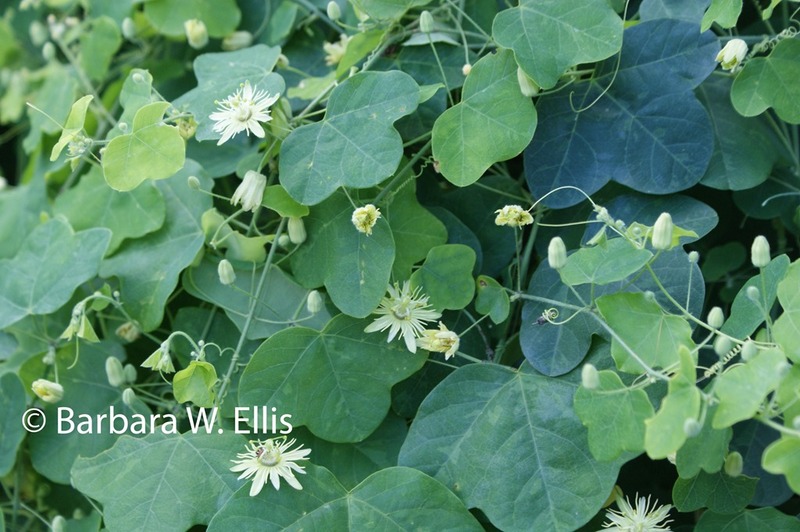 These two species, together with West Coast native crevice alumroot (H. micrantha), have been hybridized extensively to bring us a range of handsome plants suitable for shade gardens. 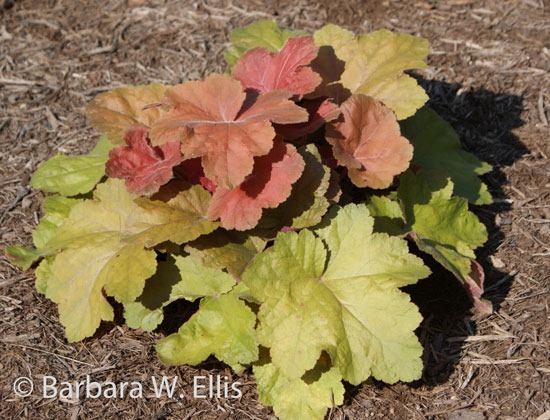 The Mount Cuba Center in Hockessin, Delaware, recently published the results of their three-year evaluation of heuchera hybrids. 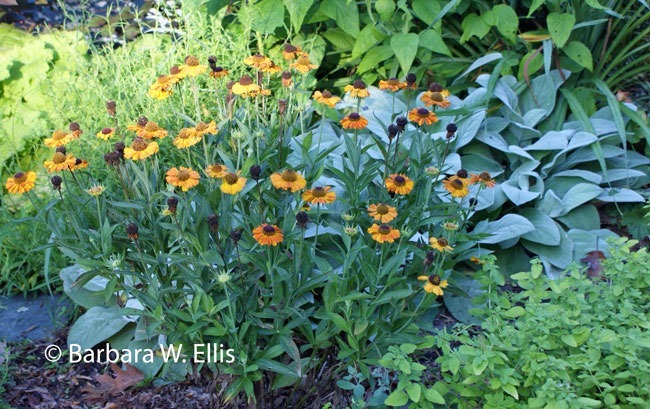 Since I only have one of their top-ten hybrids in my garden, I have some planting to do! 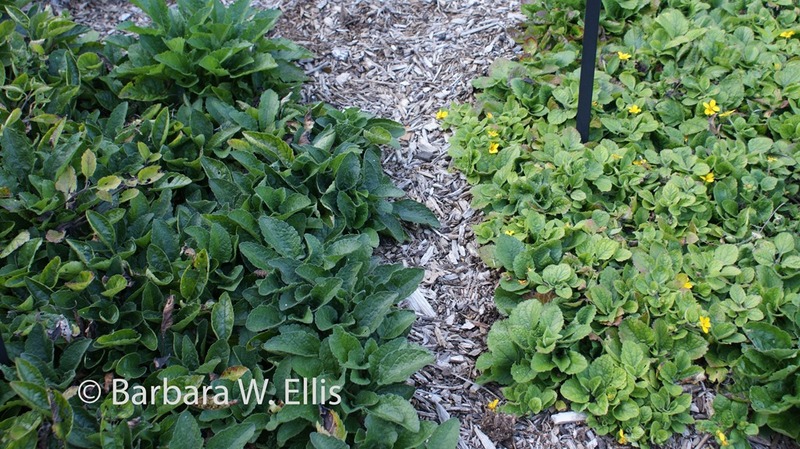 Luckily, I visited the trial over the past few years and took photos of a couple of the top-ten plants. 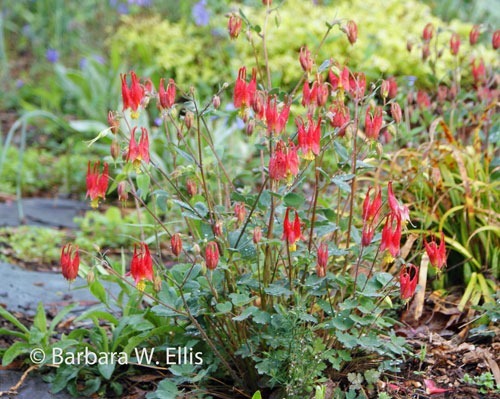 For a complete report on the trial, including a list of all ten top-scoring heucheras, see Mt. Cuba Center heuchera. Above: Heuchera ‘Southern Comfort’ was among the top-rated heucheras and one of my favorites among the trial plants. 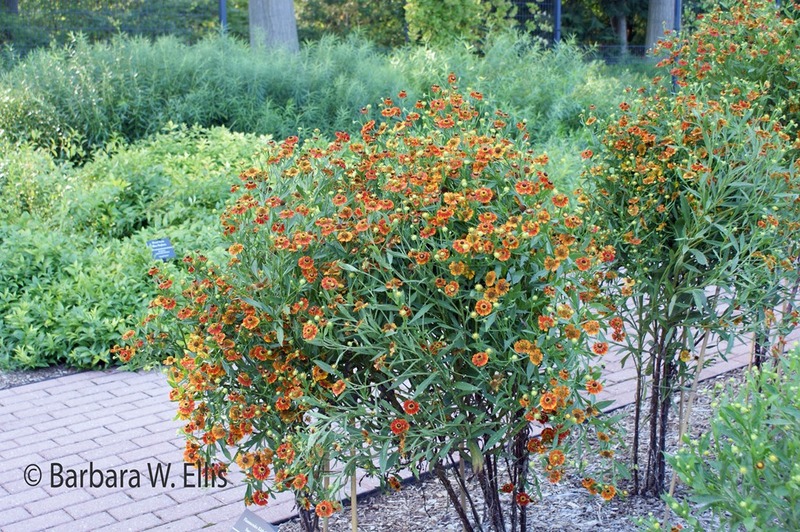 In addition to the foliage color, I especially loved the size: Plants are about 14 inches tall and spread to about 3 feet.